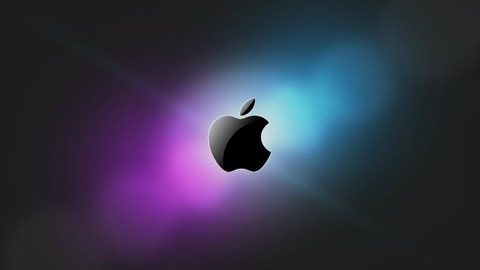 Hear the most interesting and influential people in the Macintosh industry discuss news, issues and more. The MacJury is now on MacVoices! May we have your attention, please! The MacJury has gone video, and has been integrated in with MacVoices, along with MacNotables, to create a master channel of MacVoices Group content. Both the audio and video versions of the show are posted there now. New editions will only be posted to MacVoices, though this site will remain intact for the indefinite future as an archive. To receive future editions, please subscribe to any or all of the MacVoices RSS subscription feeds: Audio: http://www.macvoices.com/rss/macvoicesrss Video: http://www.macvoices.com/rss/macvoicesvideorss Video (HD version) http://www.macvoices.com/rss/macvoiceshdvideo If you prefer YouTube, you can subscribe to the MacVoices channel there: http://YouTube.com/MacVoicesTV Please visit MacVoices to continue to enjoy the video version of MacVoices. Thanks! 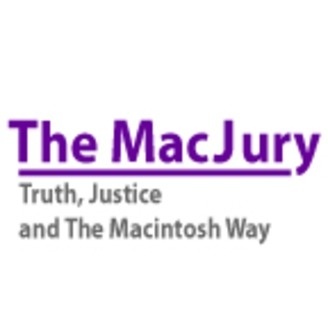 The post The MacJury is now on MacVoices! appeared first on MacJury » Podcast Feed. The post The MacJury is now on MacVoices! appeared first on MacJury » Podcast Feed.